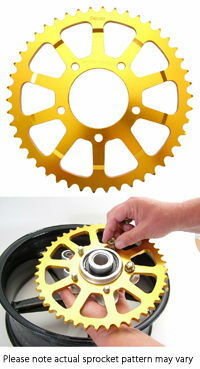 PLEASE NOTE: Sprockets for Dymag 'New Type' wheels have a 120.4mm centre hole. 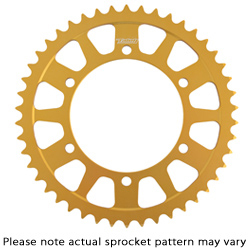 PLEASE NOTE: Sprockets for Dymag 'Early Type' wheels have a 63.3mm centre hole. 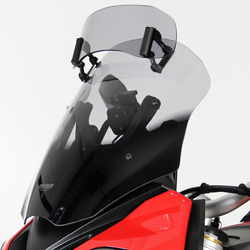 Great, really quick delivery, thanks very much.